K&N Crankcase Vent Filter 1" Flange O.D. 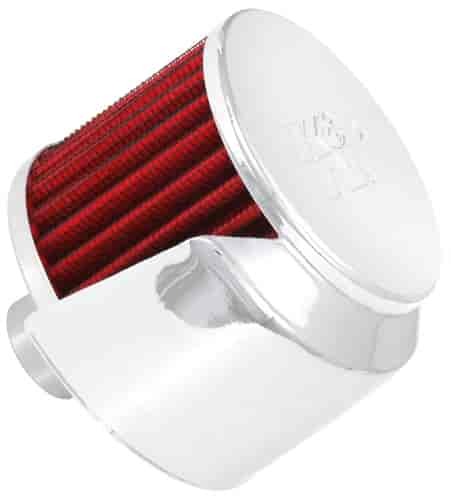 K&N builds Crankcase Filters to vent pressure out while not allowing engine destroying dirt and dust particles in. Crankcase ventilation is often overlooked on performance engines and you may be robbing your engine of horse power by not letting it vent out built up crankcase pressure. Designed for go but look good enough to show. K&N 25-1480 - Round Straight Airforce Pre-Cleaner Air Filter Foam Wrap 3" x 2.5"